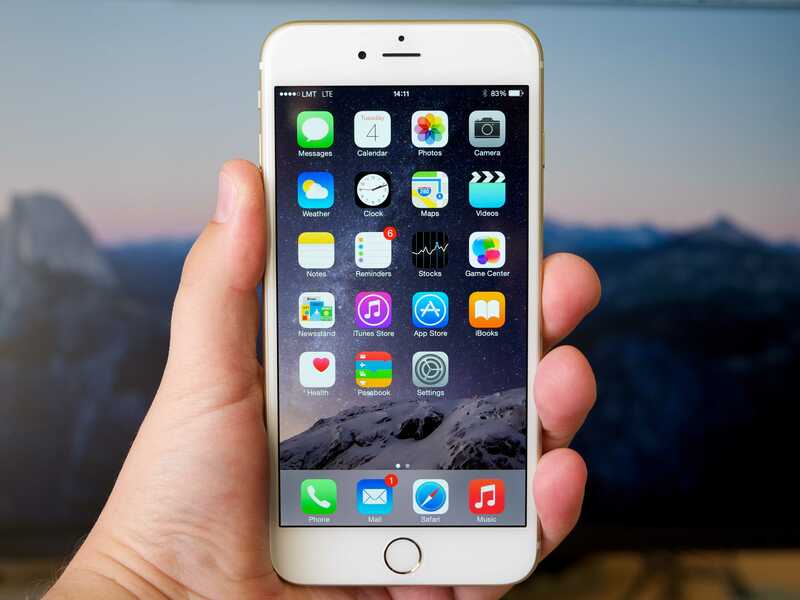 Home Apple Apple Will Use AMOLED Screen For iPhone 7? Apple Will Use AMOLED Screen For iPhone 7? : iPhone rumor are becoming more exiting as the today rumor that the next iPhone will bigger, brighter and much clear than previous models. As reports says the iPhone 7 will finally use AMOLED screen technology which will give it best screen we have ever seen as from previous rumor that 2017 model iPhone will have AMOLED but this year will be sure to get AMOLED display. Reports also says that the next year iPhone with 5.8-inch will only have AMOLED display but it seems we will get this year itself. iPhone 7 also looks for this year for new model called as iPhone 7 Pro which is rumor earlier this year. OLED is now common display technology use many of the Android Flagships like Samsung,HTC and more. As the display technology is best among all which gives variety of color and brighter screen which give life like experience display. OLED is stands for organic light emitting diode which means it does’t use backlight for light up display. As iPhone current generation uses LCD display with retinal technology which gives pixel intensity which enough for human eye can detect. But the display have no variety of color as comes with OLED screen and iPhone screen doesn’t have sunlight visibility which create disastrous to use in bright sunlight and much more problem which user faces and skip iPhone to other smartphones so Apple has to bring this technology gives vivid experience to user. The AMOLED stands for active matrix organic light emitting diode which uses TFT material over OLED screen. While the passive matrix technology the screen refreshes faster to make video look sharp and smooth. Which makes the phones more like TVs. Screen size increment sound little bit interesting as the current generation iPhone still have not able to reach Android min screen size of about 5-inch as compared to iPhone 6 and 6s using 4.7-inch display which quite small for Android user to get an iPhone as Apple already skip the philosophy of smaller screen as the introduction of iPhone 6 but as Apple is beloved in smaller size of 4-inch as iPhone 5s is still sell much unit than any other iPhones. The rumor for analyst Ming-Chi Kuo a renowned analyst speaks about the backside material of iPhone will change from Aluminium to Glass enclosure which looks more awesome and sexiest among iPhone as how it’s look in iPhone 4 and 4s which also much like among peoples. The device also be slimmer and sleek as headphone jack is removed form iPhone and rumor also claimed that iPhone also have stereo speaks for more amplification. By introduction of AMOLED will grab market in the saturated markets in US as iPhone sales are down there and Apple surely tries to get public attention again toward iPhone as it not like any other phone. Let’s hope with what best possible with next iPhone so stay tuned for more news about new iPhone. Just stay tune with us for the latest iphone 7 leaks and update plus the information of latest, present and upcoming technologies.